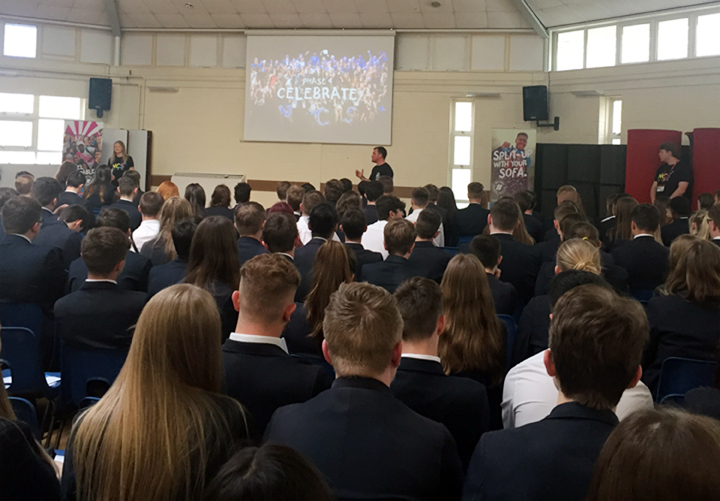 On Tuesday, 23 April, we invited the National Citizen Service (NCS) into our Year 11 assembly to discuss this once in a lifetime opportunity. It takes place during the summer holidays over 4 weeks. NCS is a part-residential experience focused around fun and discovery, with 30 hours committed to a team’s ‘Make a Difference’ project. Students work in teams of twelve to fifteen, meeting new people from different backgrounds. 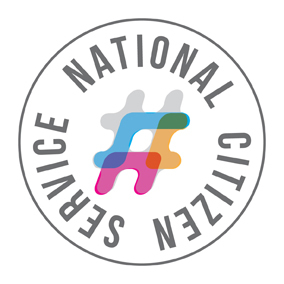 NCS is something that is recognised by both employers and UCAS as a way to develop leadership, teamwork and communication skills and it’s a great use of part of the summer holidays. This NCS program will be run by Catch 22, who have been delivering amazing NCS programmes for over 5 years and have a fantastic programme lined up for the summer of 2019. We had a large group of students who completed the experience last summer and all were overwhelmed with the positive experience. 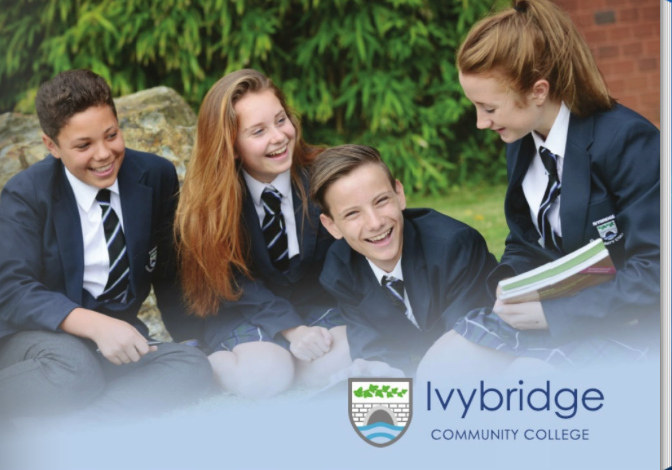 You can register your initial interest here.